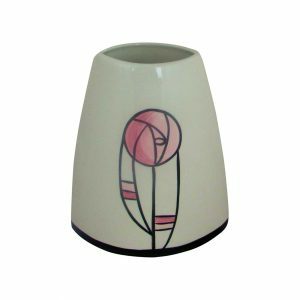 9th Wedding Anniversary Pottery Gifts for Her and Him. 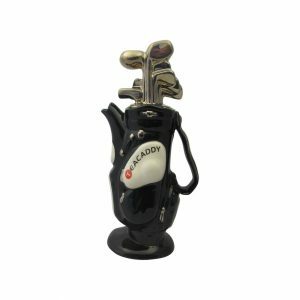 Especially selected, as 9th Wedding Anniversary Gifts. 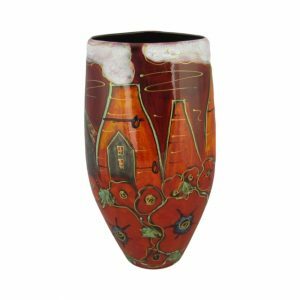 Pottery is the traditional gift, for ninth wedding anniversary gifts. 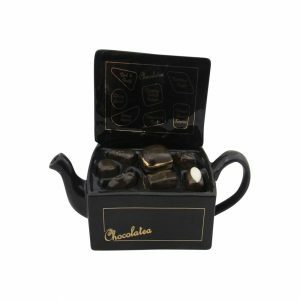 Gifts that that will give pleasure to give. 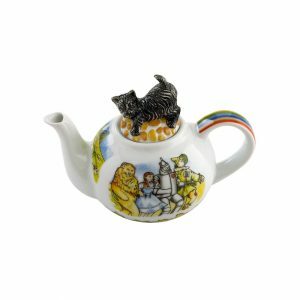 As well as to receive. 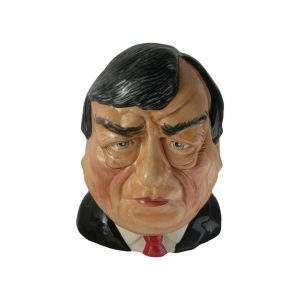 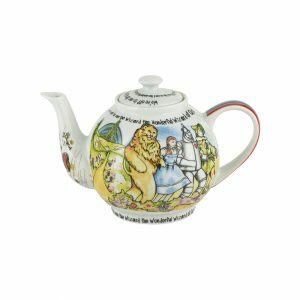 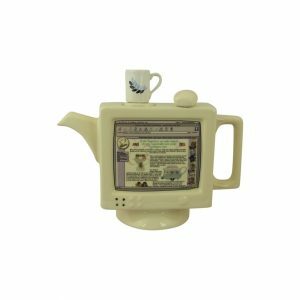 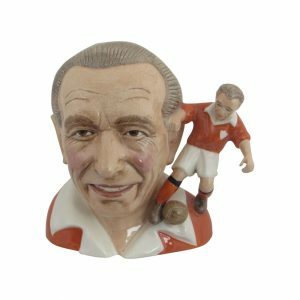 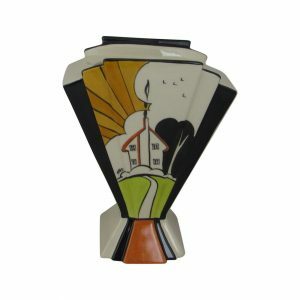 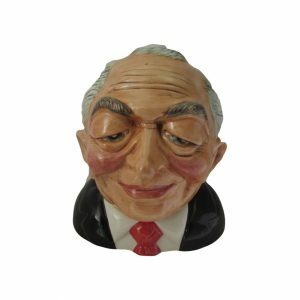 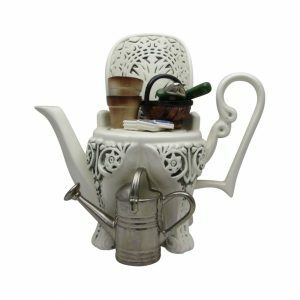 Over 200 9th Wedding Anniversary pottery gifts online. 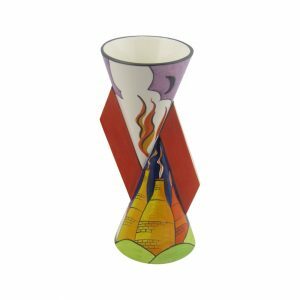 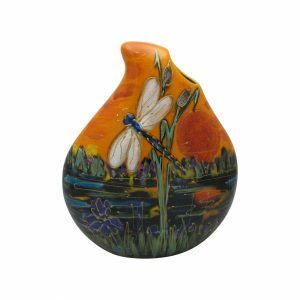 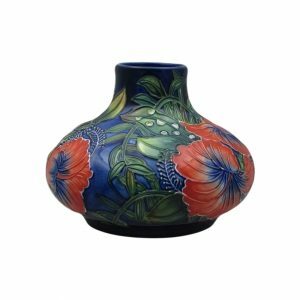 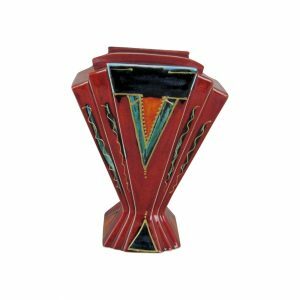 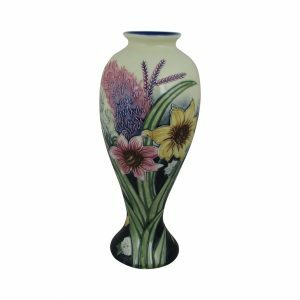 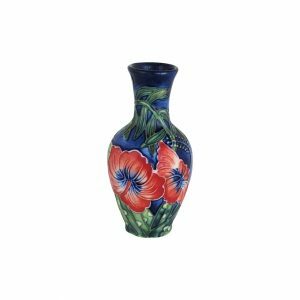 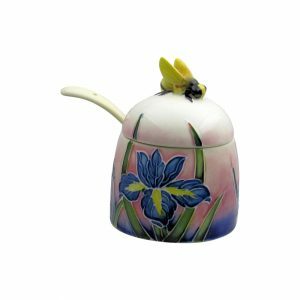 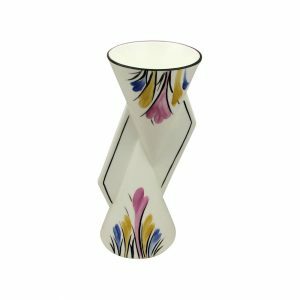 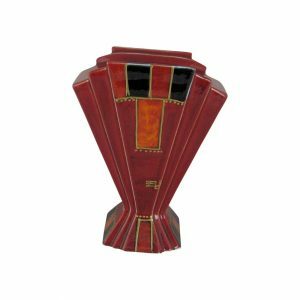 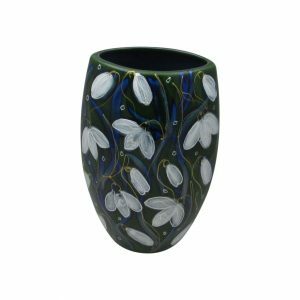 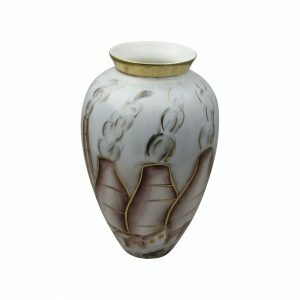 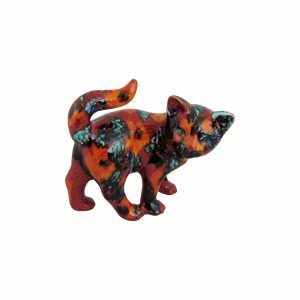 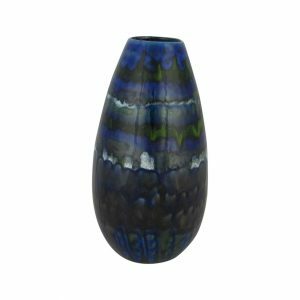 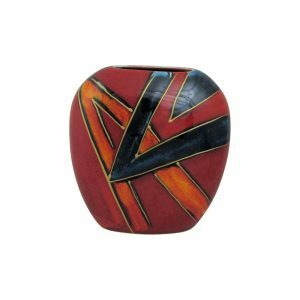 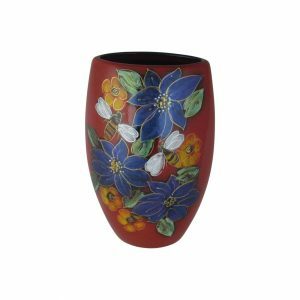 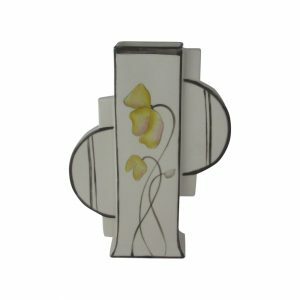 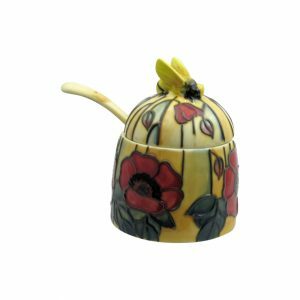 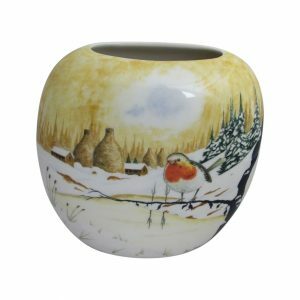 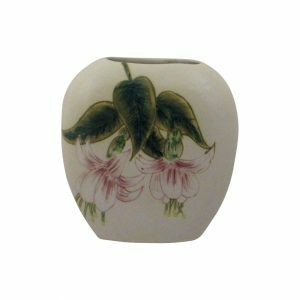 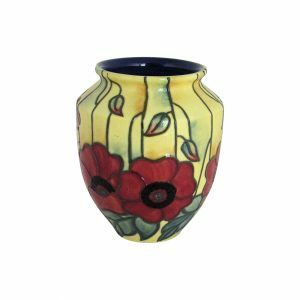 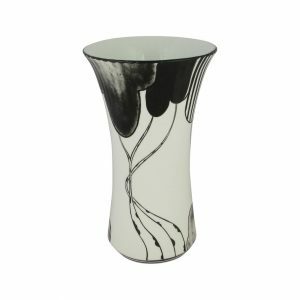 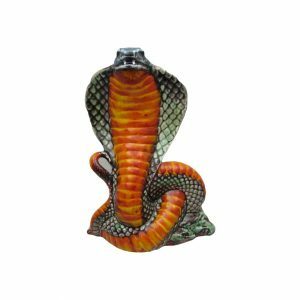 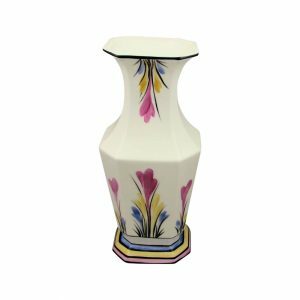 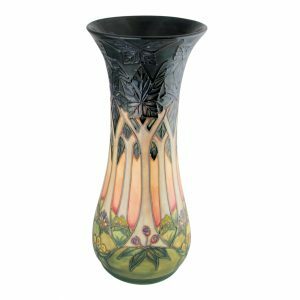 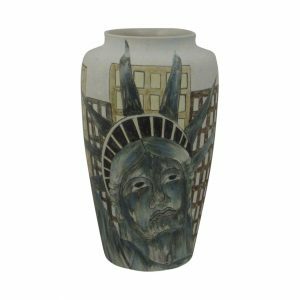 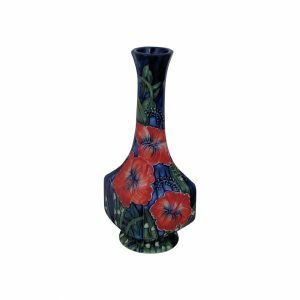 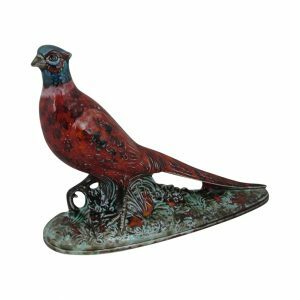 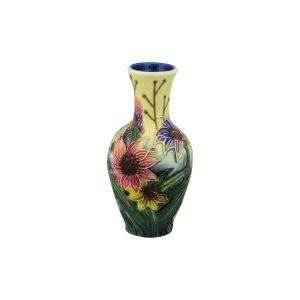 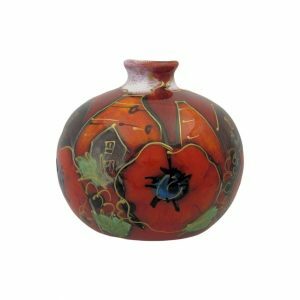 Choose for our large selection of hand painted high quality Art Pottery. 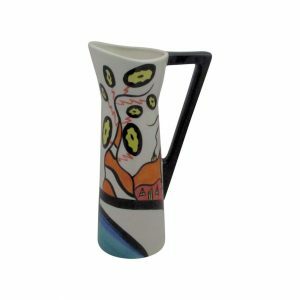 Produced by some of the current leading ceramic artists. 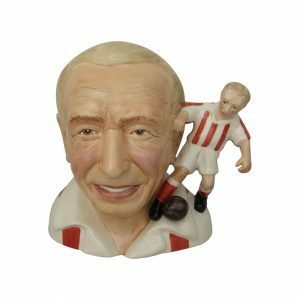 Based in Stoke on Trent. 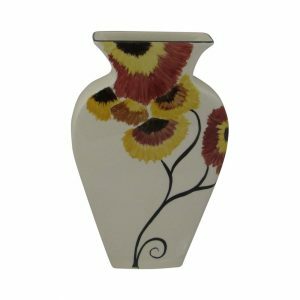 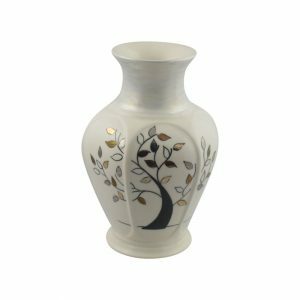 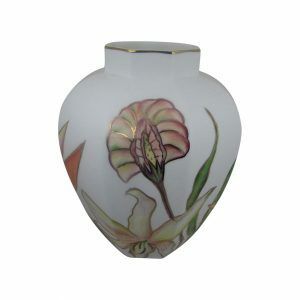 In addition to other ranges of hand painted vases. 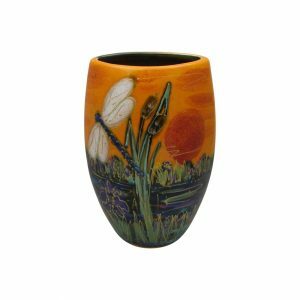 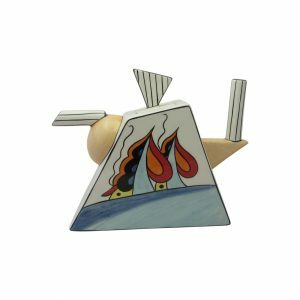 Many of the designs being totally exclusive to Stoke Art Pottery. 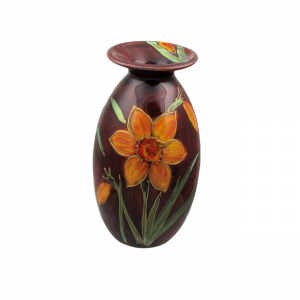 These include “one off” designs, trials amd limited editions. 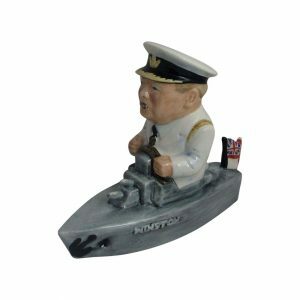 Meanwhile how about a different 9th Wedding Anniversary gift idea. 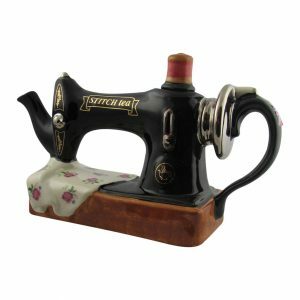 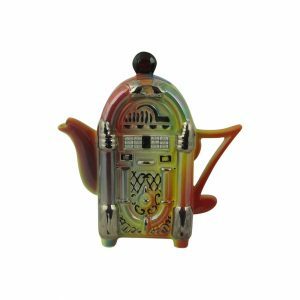 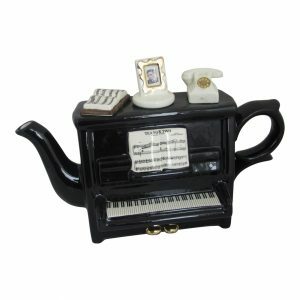 For example, have you thought about a collectable novelty teapot. 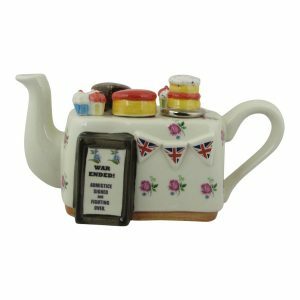 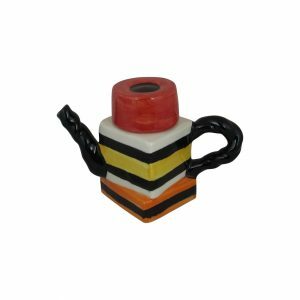 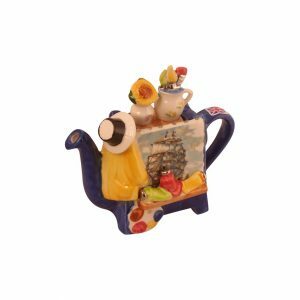 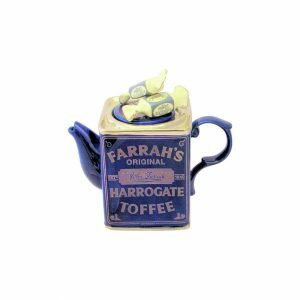 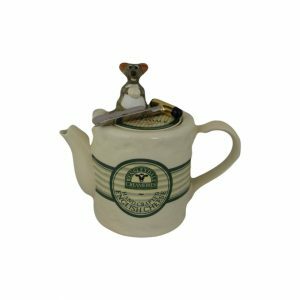 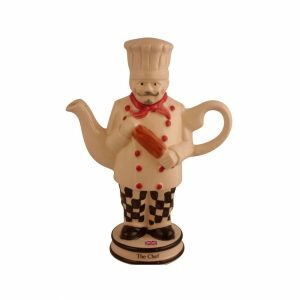 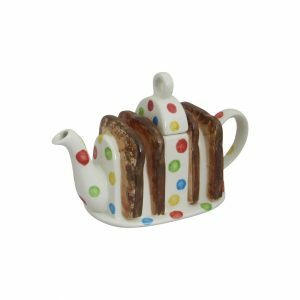 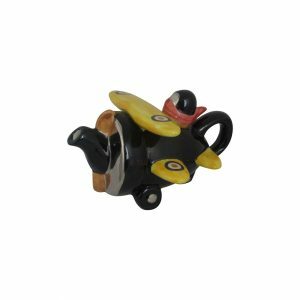 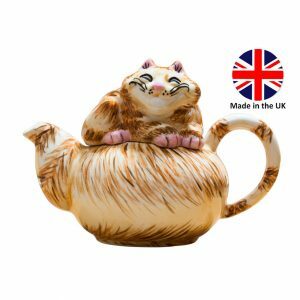 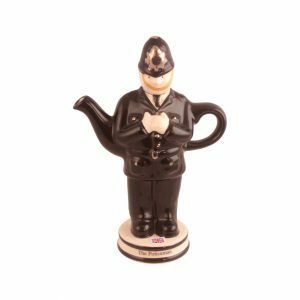 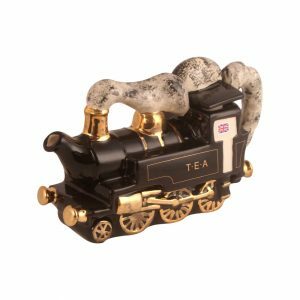 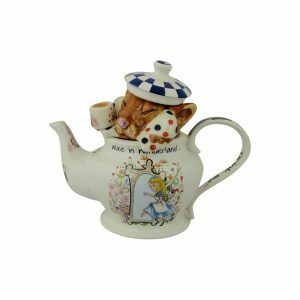 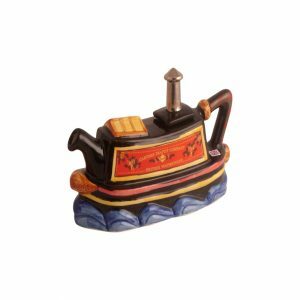 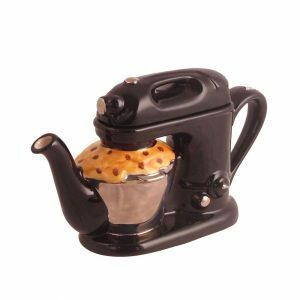 Produced and designed by well known manufacturers of novelty teapots. 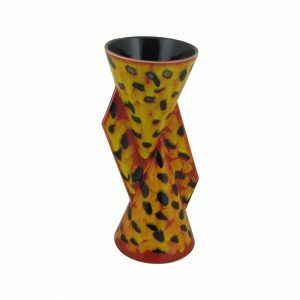 You will be amazed at the different designs that will be appreciated by her or him. 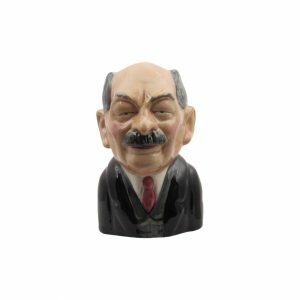 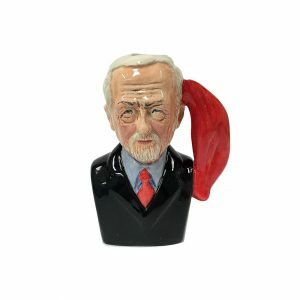 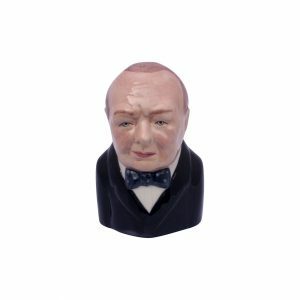 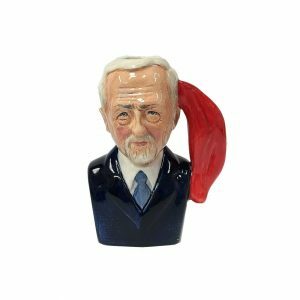 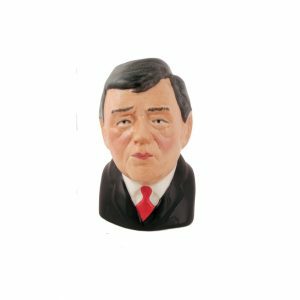 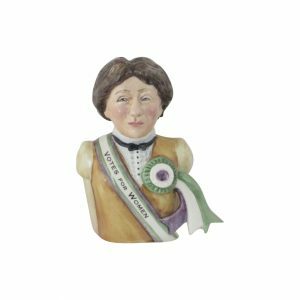 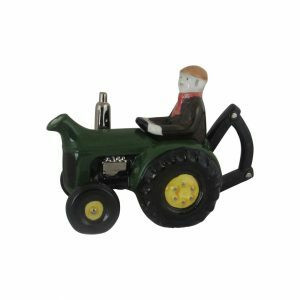 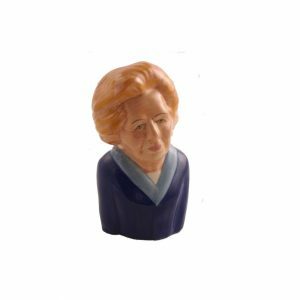 Then how about a political Toby Jug or Figure. 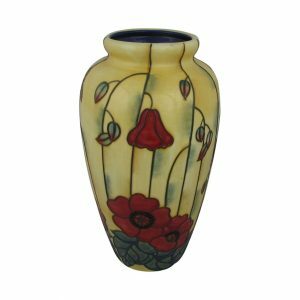 All hand crafted and hand decorated. 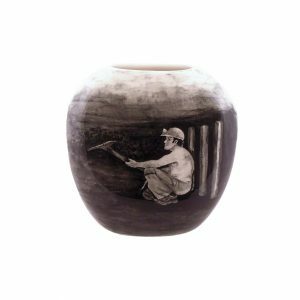 By master potters. 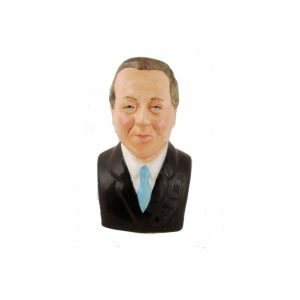 Based in Stoke on Trent. 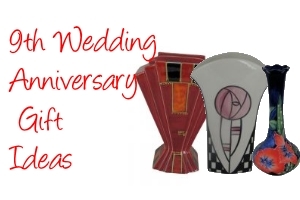 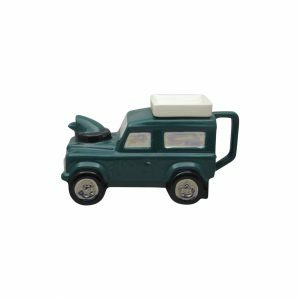 Browse our selection of 9th Wedding Anniversary Pottery Gifts for Her and Him. 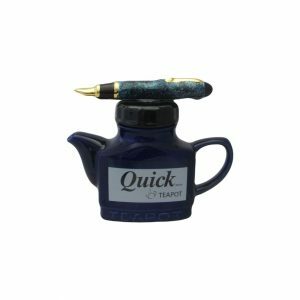 We offer a 14 day “No Quibble” money back guarantee. 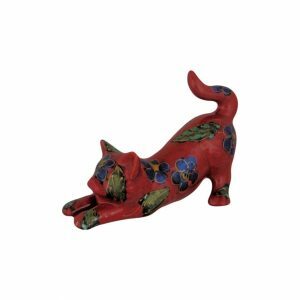 Gifts that will be appreciated.